It can be difficult to tell whether you get the coffee you're paying for: who really knows whether that single-origin with "tones of bourbon and vanilla" comes from a particular tiny South American city? But things are worse than we thought, from a coffee consumer's perspective: your coffee may contain filler ingredients already, and the chances of it being adulterated are only increasing. Researchers about to present at the American Chemical Society (ACS) have found that coffee fairly commonly contains fillers like wheat, soybean, brown sugar, rye, acai, barley, and corn matter. In addition to these less-expensive materials, coffee also contains things like husks and sticks, from shoddy processing practices. This is obviously terrible news to anyone who has an allergy to these fillers, and still unpleasant to hear for anyone who just wants a cup of coffee (hold the random other stuff). 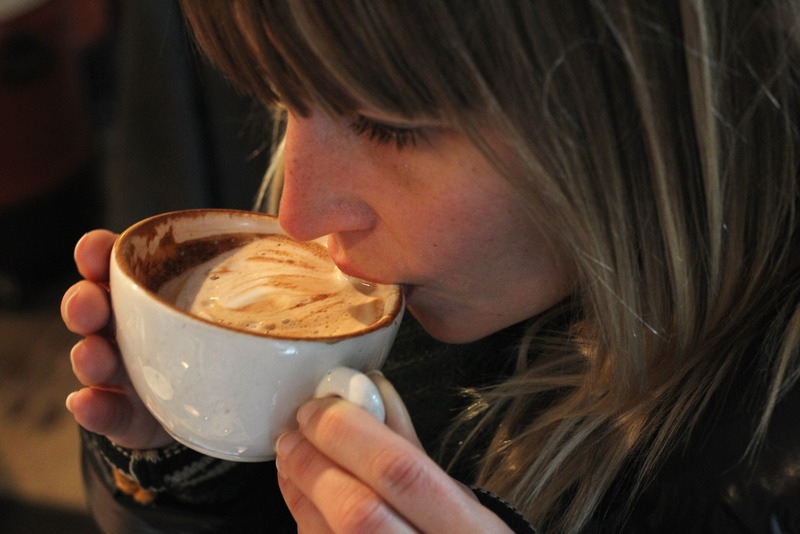 Due to climate change-related droughts, we're about to experience a severe coffee shortage. It's Economics 101: when supply drops but demand stays steady, prices increase. And higher prices may very well encourage suppliers to add even more fillers to their coffee output, allowing them to meet more of the demand for their products and to wring more money out of each batch of real coffee beans. We don't want honest coffee producers to be punished for their scruples by making less money off their wares than the shady producers. Thankfully, scientists have developed a coffee purity test which can tell with 95 percent accuracy whether a batch of ground coffee is free of adulterants — a visual check is almost worthless, because so many substances would blend right in to the small, dark, strongly-scented coffee bits. The researchers, from Londrina, Brazil, hope that their test will become widely used in the coffee industry to prevent wholesalers from purchasing inferior batches of coffee, and to prevent a wheat or soy-spiked brew from ever hitting your cup.